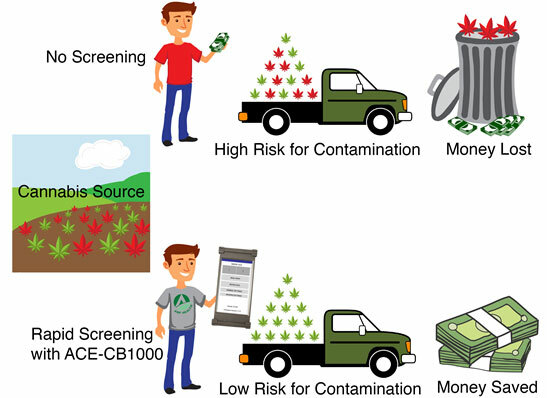 The ACE-CB1000 is a rapid, total pesticide detection system for easy, early screening of contamination on cannabis plants. Utilizing this Military award-winning technology, originally developed for the U.S. Army for the on-site detection of nerve agents/pesticides in drinking water, cannabis companies such as growers, brokers, extractors, processors, and dispensaries, can now quickly test their raw cannabis flower & trim, in-process material & extracts, and final product for various insecticides and/or toxic/heavy metal contamination. 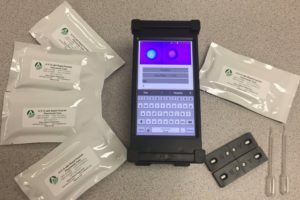 Importantly, the rapid, easy to use, low-cost and broad-spectrum detection features make testing a sample a breeze. 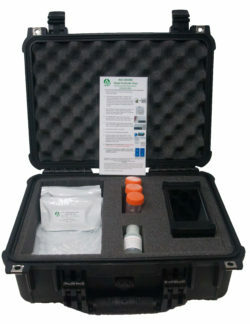 Powered by an advanced handheld reader for automated data analysis, storage, and sample tracking, the NIDS® ACE-CB-a/b rapid test packs provide users an on-site monitoring capability and ultimately, enable cannabis companies to produce a high-quality product and avoid potential product loss caused by insecticide or toxic/heavy metal contamination. 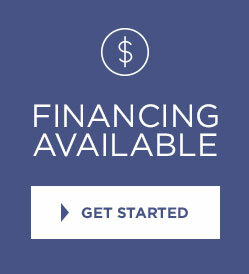 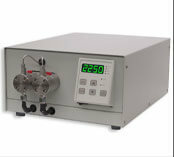 How the ACE-CB1000 can save countless dollars and reduce material loss?